I often know that my friends who visit my website often have some experience in applying for Google Adsense. 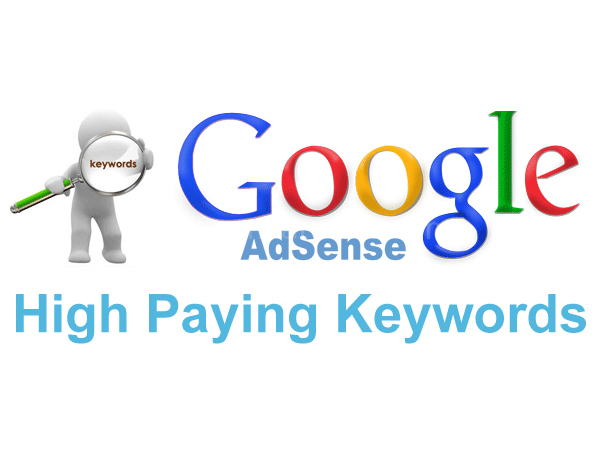 I have been researching the optimization of high-priced keywords for Google Adsense, because the content of high-priced keywords can match The website brings higher profits and displays high-priced advertisements for customers on our website. Although the people attracted by the website content are not necessarily all matching people, we still have to match the users and keywords. The highest, maximize this match. If you're using expensive keywords, Adsense may show high CPC ads on your blog, but if you don't, you can use it from now on. For the search for high-priced keywords of Google Adsense, you can use the Semrush or Ahrefs tools, but both tools are paid versions, the free version can only query a small amount of content, so here is the crack for everyone. Recommend Google’s own product, Google Keyword Planner, which is a completely free tool. Once you find the high-priced keywords through the tools mentioned in this article, you must first use these high-priced CPC keywords in your website articles. Now use these high-priced keywords to write high-quality articles, try to use long-tail keywords in the article, usually 500 words or so can make the keywords appear 5-6 times in the text. Regarding the layout of keyword layout keywords, I believe that many people already know that title appears once, keywords appear once, description appears once, then the text in the H tag appears once, and finally at the beginning of each paragraph, try to end The reappearance of several times will be solved. Reasonably lay out the location of the long tail keyword, post it through the blog, and complete your work, then wait for the Google AdSense high price keyword to bring you high yields.